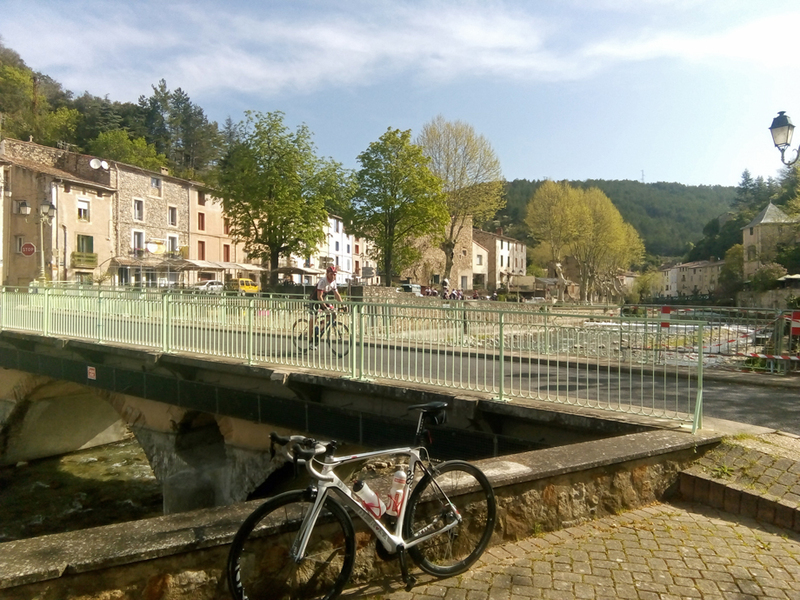 France is for many THE dream location to ride your bike but most people hone in on just the regions of the Alps or the Pyrenees for their riding holidays whereas there is so much more to see. 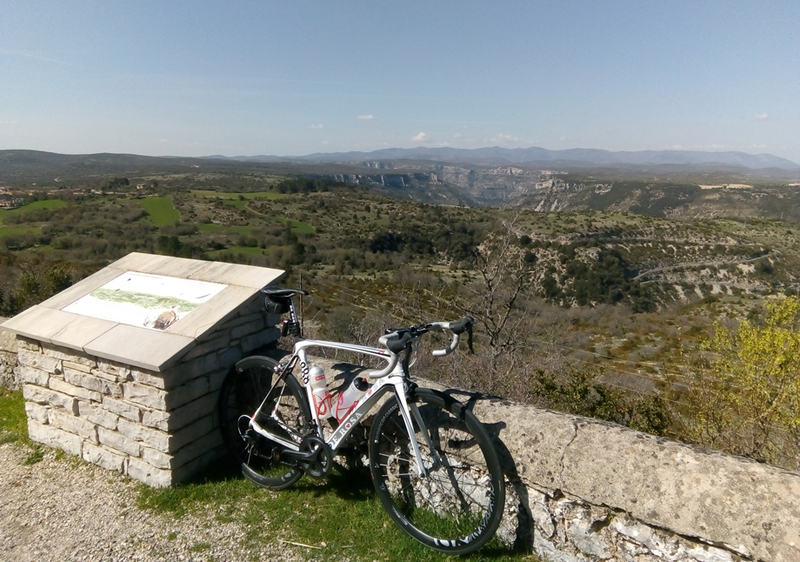 As someone who has lived in a number of different regions in France and in the south for the last 7 years I can certainly attest to the beauty of the country and am a big believer in cycling holidays outside of the 2 big players of the Alps and the Pyrenees. 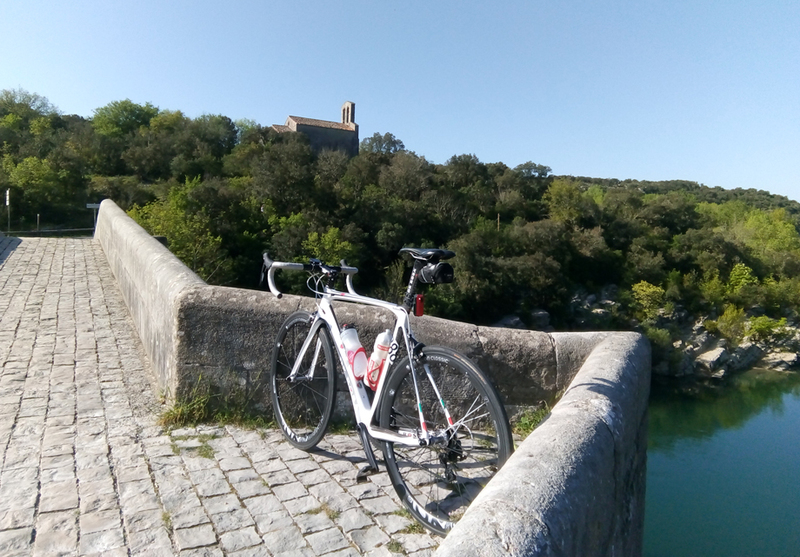 In fact I believe in it so much that I opened a rental house for cycling holidays in the South called Hidden House that I wrote about here on Pez last year. One other believer in the South is Le Cycle magazine which is France's No. 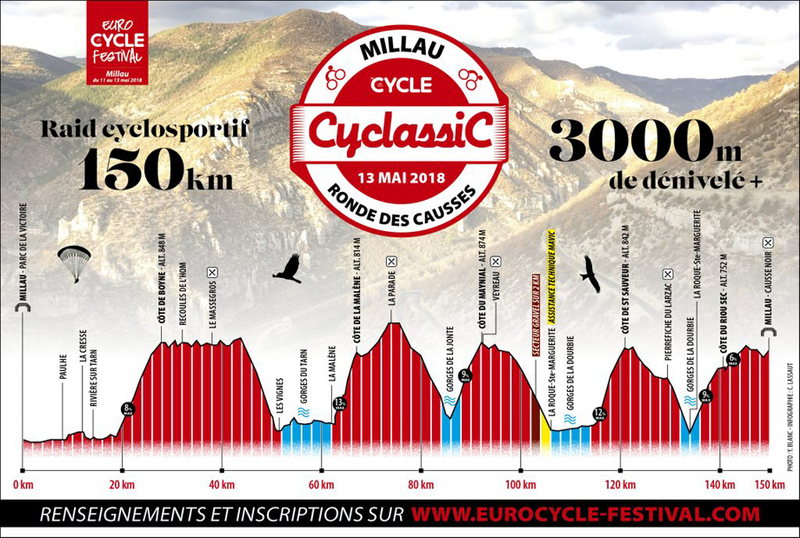 1 magazine amongst cyclosportif riders as they have decided to launch the EuroCycle Festival in May this year to be ridden in and around the city of Millau. 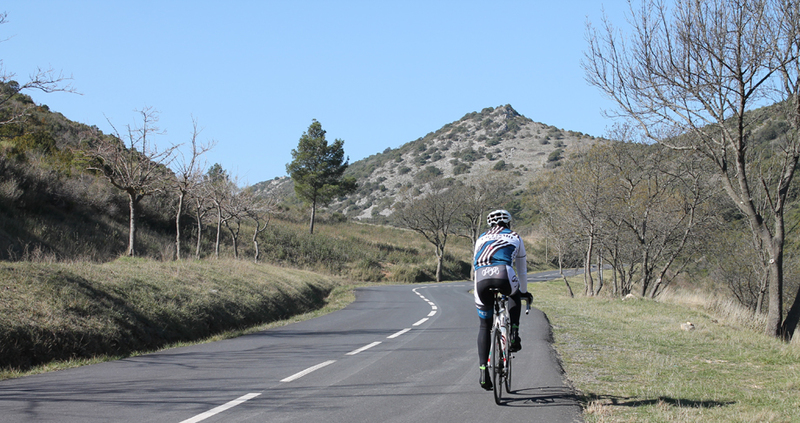 Yes, you certainly don't need to head to the Alps or the Pyrenees to get some serious elevation gain going on in France! Having heard about the festival late last year I thought that this would be a perfect way to motivate myself to get on the bike again and get back into shape. 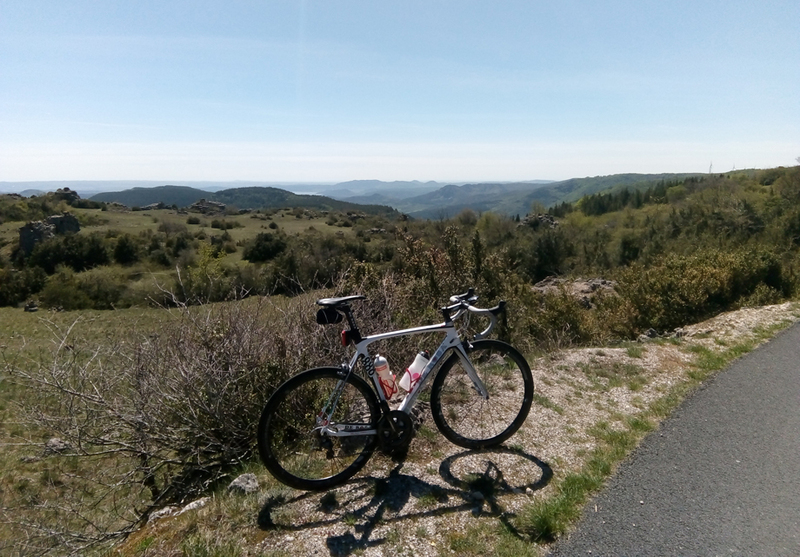 Unfortunately over the last three years my riding has been very minimal between family, work, house renovations and general life catching up on me but a ride like this in a mythical place like Millau and only an hour's drive away from, home? I couldn't say no. 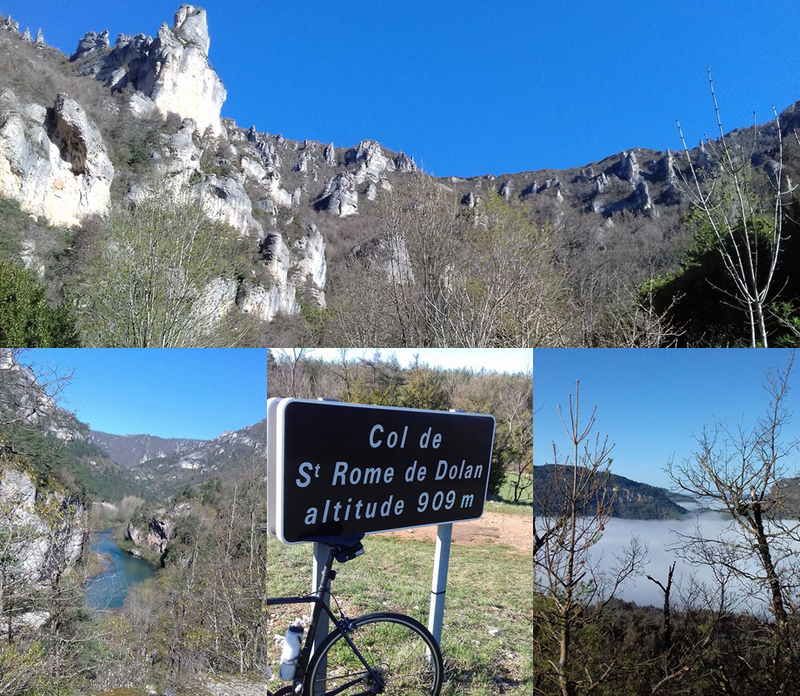 Some images from a recon ride that Chris' friend recently did of the 150km circuit....while Chris sat at home not riding! Now that the ride itself is only 2 weeks away though I'm starting to wish I had said no! I know that the ride will be amazing with spectacular scenery and completely closed roads but unfortunately my form is far from amazing. Loyal Pez fans may have seen me out and about on December 31st checking out the new climb of the Pic de Nore to be used in the Tour de France for the first time this year or even climbing the much easier and my preferred climb of the Col de la Roquette for our new, My Favourite Climb segment but unfortunately rides like those have been few and far between. Still I'm looking forward to the weekend and with a range of big brands and boutique brands of bikes on board for the test days it should be a great weekend even if the ride itself should be nothing but suffering! To try and reduce the suffering to a strict minimum though I've managed to get out for a few rides these past 2 weeks to almost double my number of kilometers for 2018 and even found some new roads that I hadn't done before. 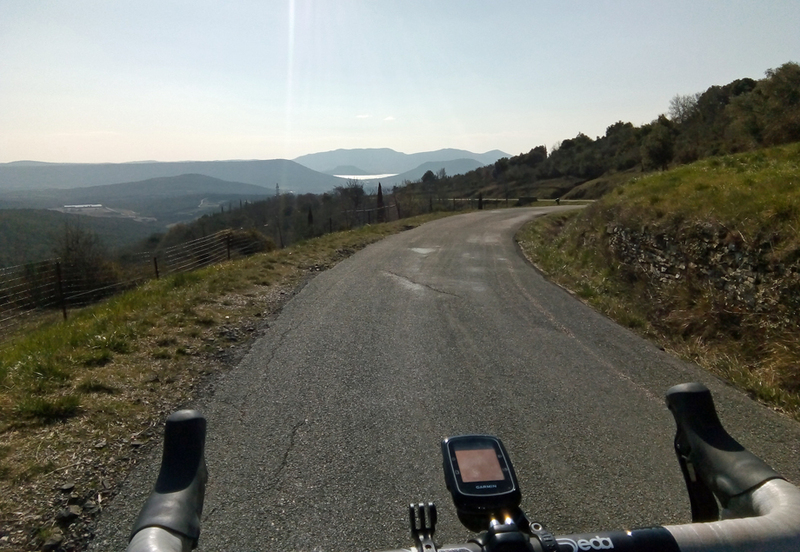 Mountains, hills, beautiful villages and great roads around Chris' rental place in the South of France - pretty much exactly what Chris is going to discover in Millau in 2 weeks time with a bit more elevation thrown in for extra fun! Ex pro, David Moncoutie headed out in winter with the guys from the Mavic team to check out the route. There are still places available for this year's event so if you're somewhere in Europe on the weekend of the 11 - 13th May make sure you get yourself to Millau as it certainly looks like it's going to be a great festival. Check it out (in French) at eurocycle-festival.com and keep it tuned here to Pez to get a full run down of the weekend after I (hopefully!) complete the course on May 13.